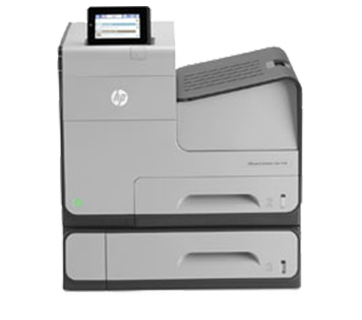 Imagine what sticking to the familiar could cost. 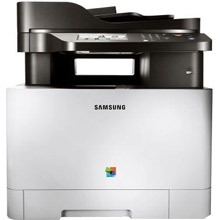 Especially when it comes to printers. 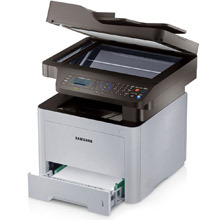 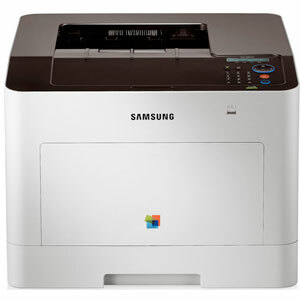 So instead of just upgrading your old model, take a look at the Samsung laser printer range. 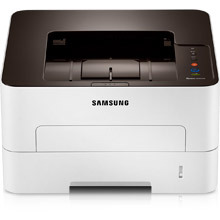 As reliable as they are innovative, these small and medium printers are available in colour and mono. 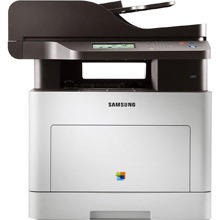 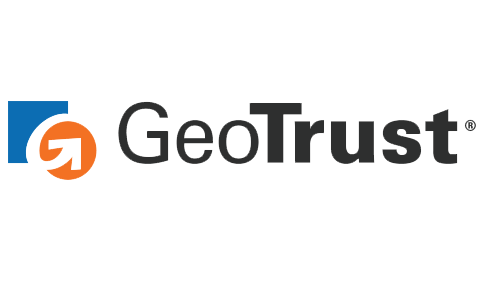 Once you've seen the benefits to your business you'll wonder why you always bought the same printers again and again. 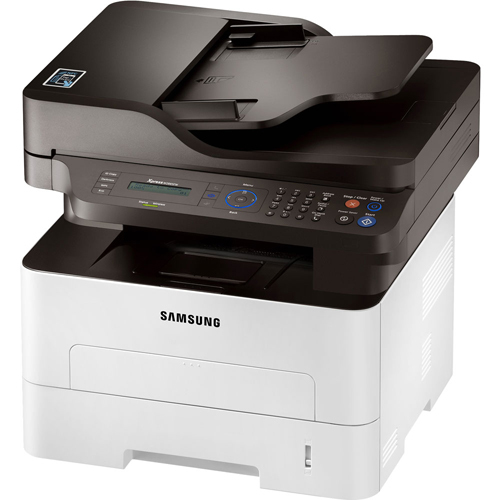 Break that expensive addiction with Samsung's space-efficient, high performance alternative. 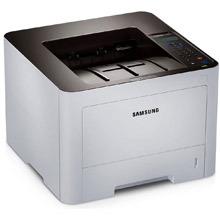 With its printer range, Samsung makes sure its advanced technology is packed into the smallest space. 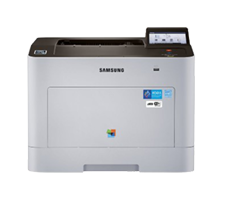 Take the colour printing CLP-350N, for example, which at 390mm x 420mm x 270mm is the world's smallest PDL colour laser business printer. 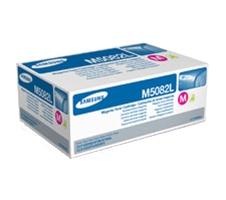 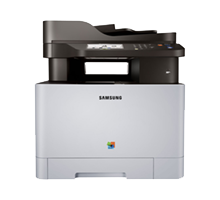 Samsung printers don't just represent a small initial outlay. 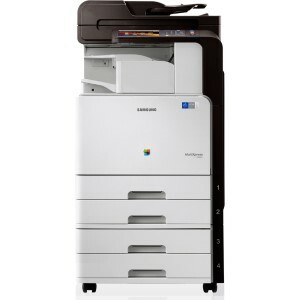 They also have an incredibly low printing cost-per-page from features like the CLP-350N's high toner yield and the toner save function on machines like the mono printing ML-3470D, ML-3471ND and ML-4050N (toner consumption can be reduced by as much as 30%). 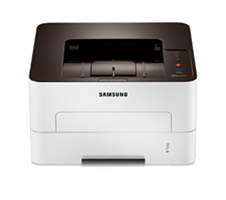 All Samsung printers have the processor power to meet a variety of demands quickly and easily. 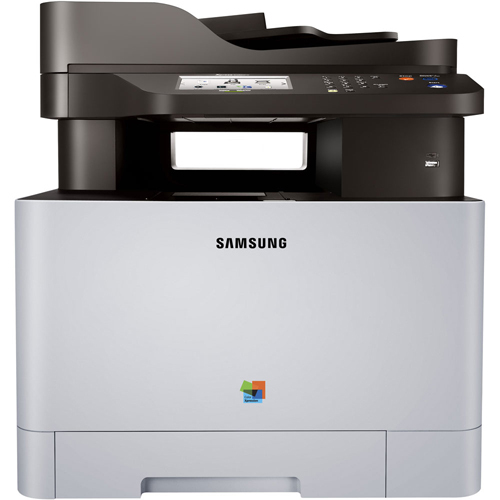 They also have plenty of memory - like the ML-4050N mono printer which has an optional 512MB memory upgrade. 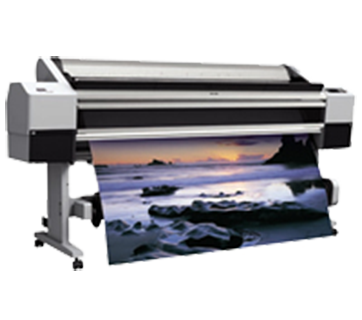 Excellent toner yields, high print resolutions, extraordinary monthly duty cycles and either manual or built-in duplex options all contribute to the terrific performance on offer. 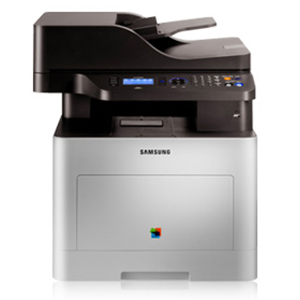 It all adds up to a truly innovative and high-performance range of printers that will save your business time and money.